As part of its commitment to the craft of blacksmithing, the Company is fully committed to the education and training of young blacksmiths. 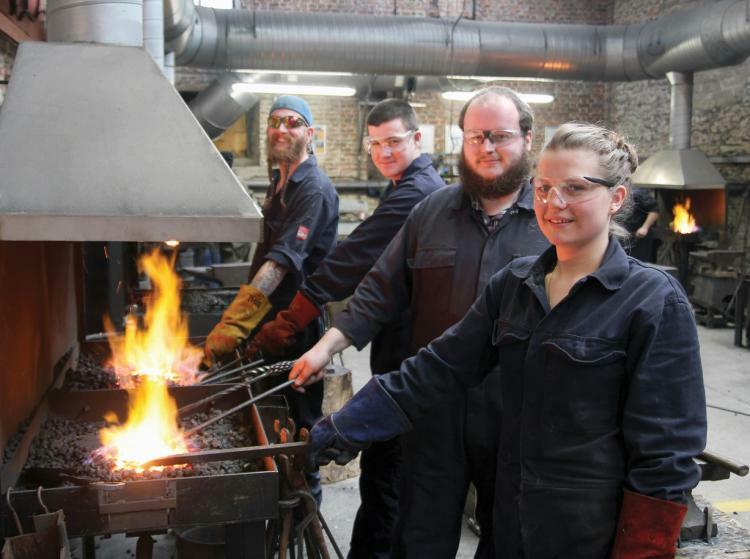 Approximately 50% of our Charitable Trust's financial resources are devoted to the provision of bursaries to students at national colleges providing blacksmithing courses. In addition, through our sponsorship of County Shows and our Company Awards programme, the Company encourages working blacksmiths to exhibit their work and have it recognised nationally by their peers.